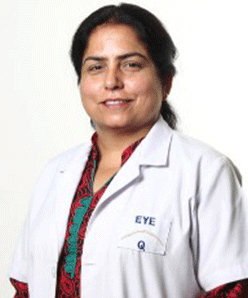 Dr. Anju Bajaj is an ophthalmologist specializing in cataract and custom made artificial eye. She did her MBBS from the Maharshi Dayanand University, situated in Rohtak and successfully completed it in the year 1993. After the completion of her MBBS, she pursued MS from the same institution and received the degree in the year 1997. Post MBBS and MS, she secured a DNB diploma from the National Board of Examination, New Delhi in the year 2000. Dr. Anju Bajaj has worked and researched in the field for 15 years. She specializes in treating cataract and custom made artificial eye. 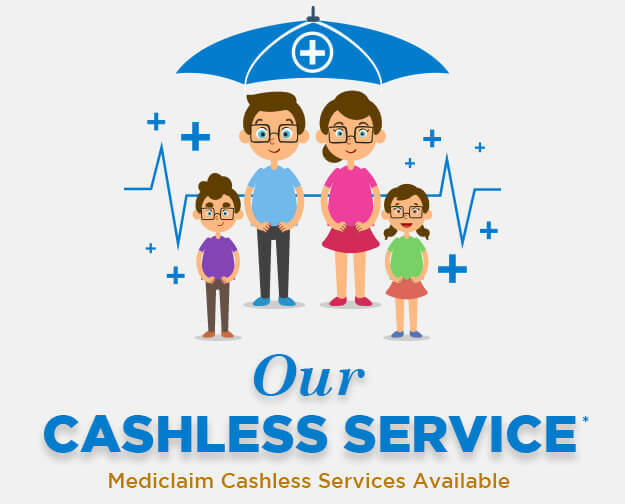 The doctor provides consultation for other eye disorders such as lazy eye, squint, uveitis, ocular migraines, night blindness, glaucoma, eye pain, external eyelid stye, etc. Over the period of her medical practice, she has provided advice and treated cataract of various grades.